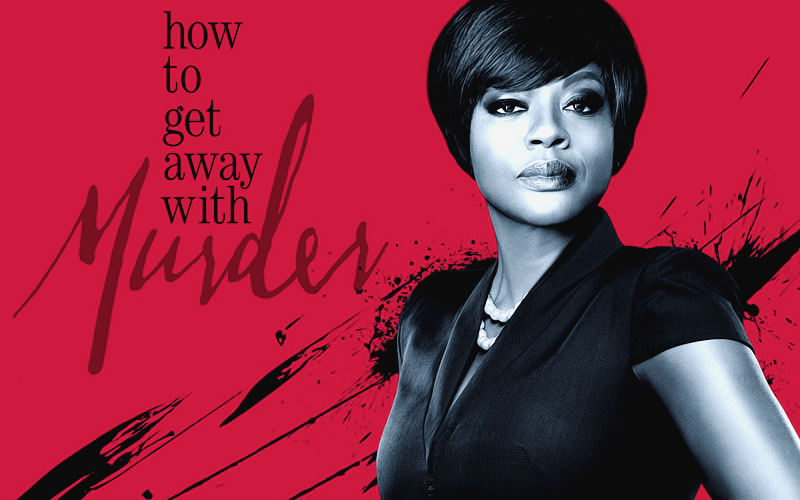 You have reached Oh what fun to kill someone and end up in jail, the TFL approved fanlisting for ABC series How To Get Away With Murder. Oh what fun to kill someone and end up in jail is listed under the TV Shows category at TheFanlistings.org and was opened January 3, 2015. A FANLISTING is simply an online listing of fans of a subject, such as a TV show, actor, or musician. It is created by an individual and open for fans from around the world to join. This site is not official and has no affiliation with ABC or How To Get Away With Murder. No infringement intended. Part of Eternity of Misery. Layout © 2015 Raina.